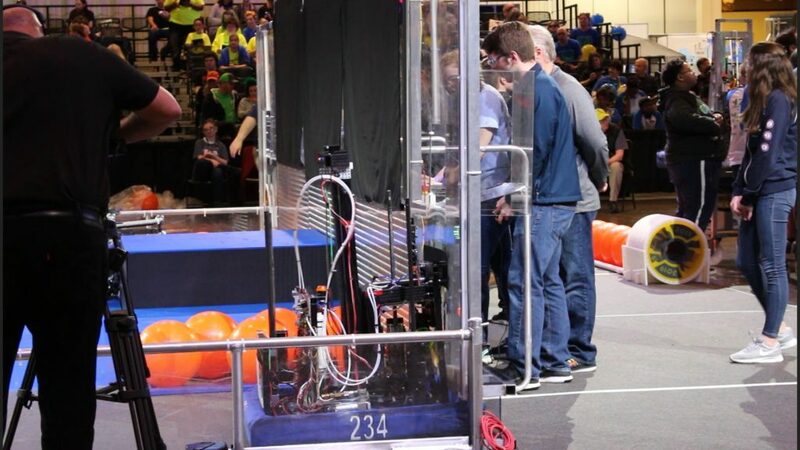 Cyber Blue took to the field to begin qualification matches. 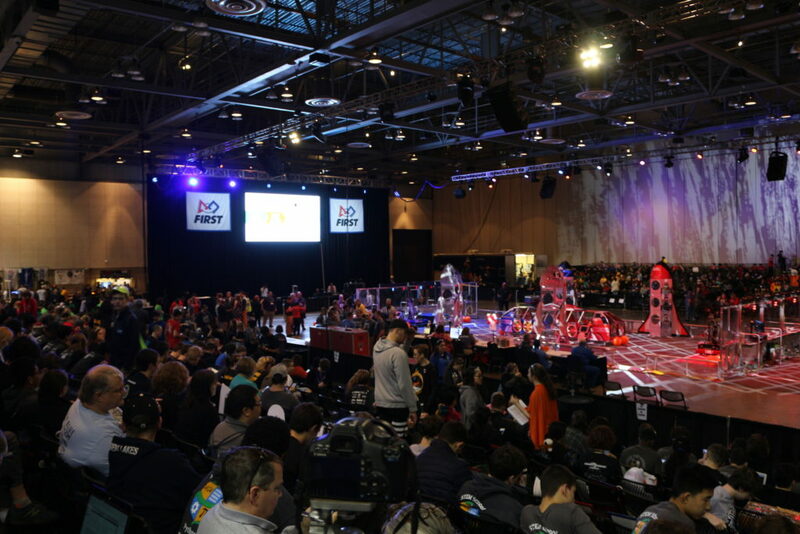 With only ten qualification matches over two days, it is important to make a statement and demonstrate our abilities. Cyber Blue ended day one of qualification matches with a record of 5-3-0 and ranked 7th. We are hoping for a few more wins to wrap up qualification matches tomorrow and we are ready for eliminations!